In Doctor Who, companions come and go. This is as much a part of the show as the changing of the lead character every few years. Even the new era Who fans are very accustomed to this by now. But although change for the show is essential, it’s never all that smooth, at least in the eyes of the fans. The last year has thrown a harsh spotlight on this phenomenon more than has been seen in decades. Much has been talked about the epic moment when William Hartnell disappeared in a flash of light, only to be replaced by Patrick Troughton. It was a huge moment for the show and television in general. A couple of years earlier, another change took place. A smaller change to be sure, but the first change, as the original TARDIS crew began to break up. You see, the Doctor’s granddaughter left and they replaced her! Carole Ann Ford had decided she wanted to move on and wasn’t really satisfied with what her character had been doing on the show. She was in her 20s and playing an alien teenager, who was for the most part, a screaming, helpless, ankle-twisting, semi-regular hostage, despite her vast alien knowledge and supposed skills. One can’t really blame her for wanting to leave. But Susan was also the character that the kids might identify with on the show, so the production team wanted to find a replacement. 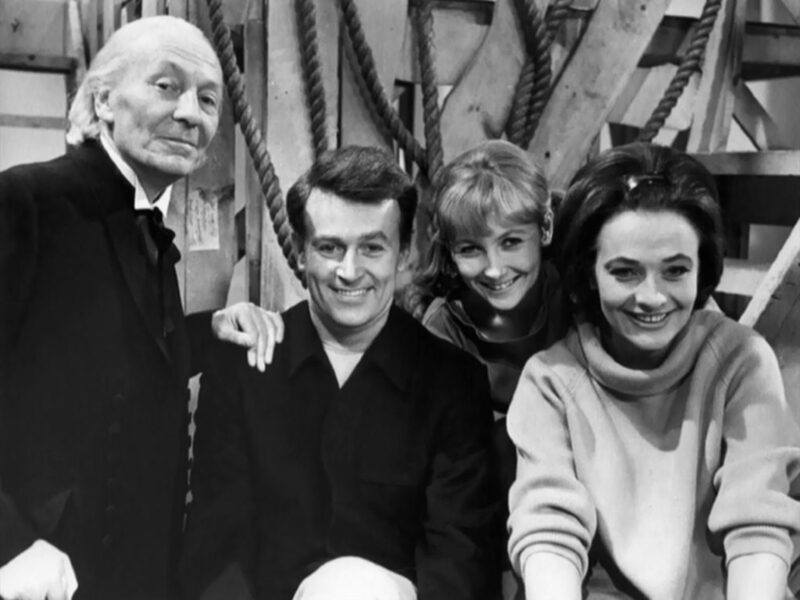 Carole Ann Ford was very much on their mind, yet they chose an actor named Maureen O’Brien, who, as Vicki, was not going to just settle in as a carbon copy of Susan. O’Brien had a somewhat steep hill to climb here as the very first replacement companion. She, too, was older, but was playing Vicki as a teen as well. 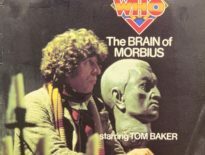 The scripts immediately put her in a very similar role to that of Susan, right down to being hovered over and condescended to by the likes of the Doctor, Ian Chesterton, and Barbara Wright, as a “silly, impetuous teen”. But here, O’Brien tended to fight back against some of these directives. Originally, when coming up with the character of Vicki, the production team suggested dying her hair black and changing the cut, in order to make her look a bit more like Susan. O’Brien would have none of it, responding “Well, why don’t you just get Carole Ann Ford back then?” Nonetheless, in the end, the scripts were still the scripts but even though she could only succeed so much, there was a noticeable difference. 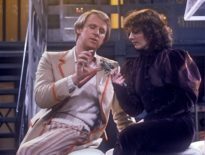 Upon my viewing every Doctor Who adventure in order with a massive overview in 2017, I was pleasantly surprised how much more I liked Vicki than I did Susan. Vicki was indeed made of sterner stuff than her predecessor. There wasn’t the incessant screaming anymore and you never really felt she was helpless or useless. O’Brien gave Vicki an extra dimension than that of Susan and I often found myself wishing she had been playing the part straight from the beginning of the show. O’Brien was never given that much of a spotlight after her debut in The Rescue, although her performances were always good, very capably handling drama (The Crusades) and farce (The Romans). Her portrayal was even recognised by critics for its “vibrance” in The Space Museum. Vicki also had the dubious honor of being left behind by the TARDIS crew in The Chase, while being hunted across the cosmos by the Daleks. This might not seem a troubling thought today, but back then, the TARDIS was at its most unreliable. If you missed the boat, as it were, you were out of luck for eternity. Thankfully, Vicki was savvy enough to stowaway on the pursuing Dalek ship and met with her crew later on. O’Brien did receive a bit more prominence after the departures of Ian (William Russell) and Barbara (Jacqueline Hill) in The Chase. 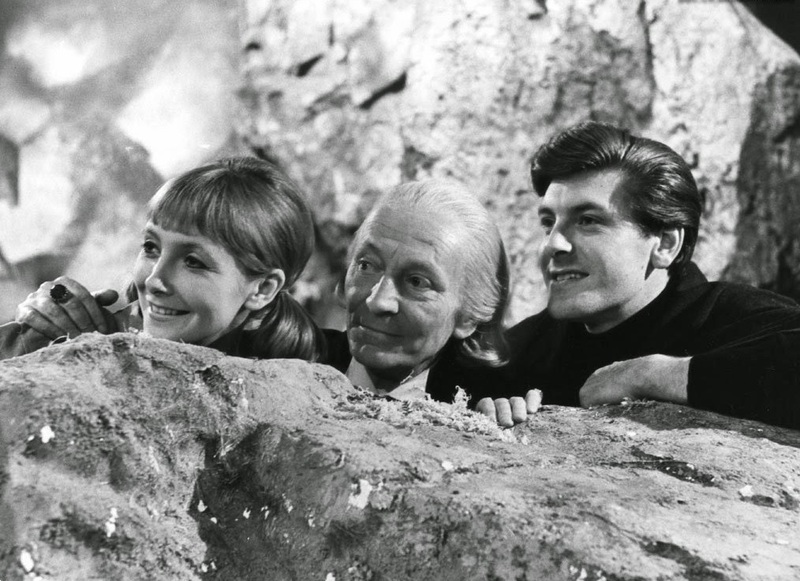 Vicki and Steven Taylor (Peter Purves) also made a nice duo in such stories as The Time Meddler. The writers gave Vicki and Steven a couple of entertaining, lively discussions along the way. Finally, when it came time for her to depart at the end of The Myth Makers – a very enjoyable story about the fall of Troy – Vicki met and fell for a young, would-be warrior named Troilus. She decided she liked the time period and decided to settle down there. She did get a quick but competently crafted short romance urging her to leave the Doctor’s orbit. 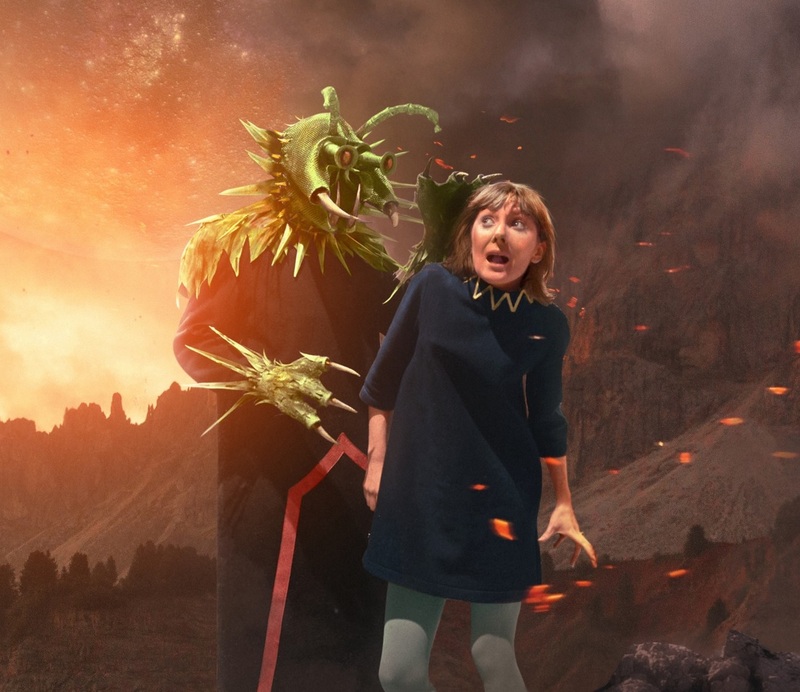 Considering the brutal and bloody events to come in The Daleks’ Master Plan, Vicki left in the nick of time (especially considering what happened to her replacement, Katarina). And as far as exits go, Vicki’s was much better handled than, say, Dodo, Leela, or Peri, and in the end, Vicki deserved every courtesy. The bottom line is: overlooked and unheralded, it’s not that Vicki was an amazing companion in herself – she was only given so much to work with. I think it’s more what Maureen O’Brien did with what she had and the position she was put in, coming after Carole Ann Ford’s Susan. She’s not overlooked or unheralded by me.